Aerial photography & filming by drone, from Milton Keynes to Athens. Drones completely change how we look at the world. As perspective changes, so do stories. 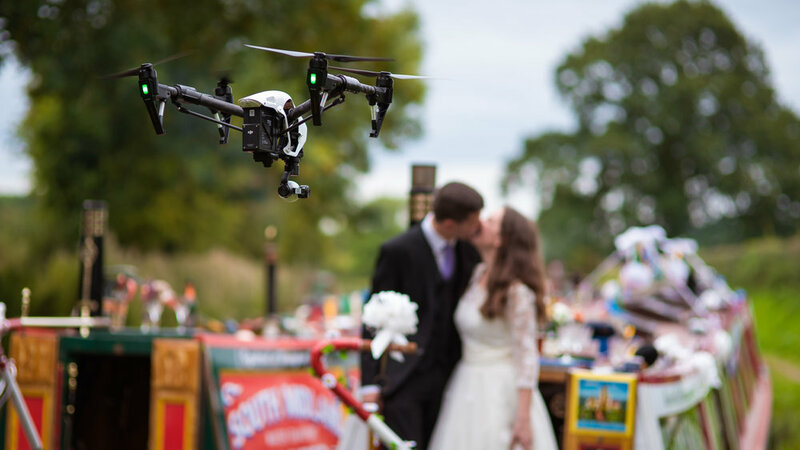 Aerial photography revolutionises the grandeur of wedding and adventure storytelling. From extreme sports to real-estate, drones have transformed how we capture and survey scale and beauty. I offer aerial photography and filming by drone from Milton Keynes, and across the UK and internationally. Previous commercial projects include drone work in Norway and Greece. All images and video here were risk assessed and captured in accordance with the host country's aviation laws. Book your own aerial photography or filming session by contacting me here.